When will be Crossroads (2001) next episode air date? Is Crossroads (2001) renewed or cancelled? Where to countdown Crossroads (2001) air dates? Is Crossroads (2001) worth watching? 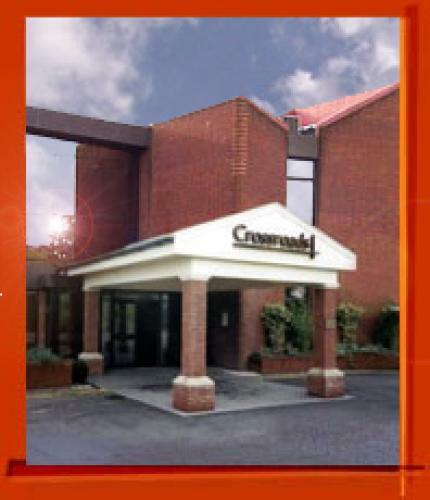 Crossroads returned to the ITV network in 2001 after a 13 year absence. The only characters to return from the original series were Jill Harvey, Doris Luke and Adam Chance. The series originally aired five times a week but this was cut back to four episodes from September, 2001 onwards. The motel had been replaced from the original series by a hotel and was now being run by the Russell family. EpisoDate.com is your TV show guide to Countdown Crossroads (2001) Episode Air Dates and to stay in touch with Crossroads (2001) next episode Air Date and your others favorite TV Shows. Add the shows you like to a "Watchlist" and let the site take it from there.